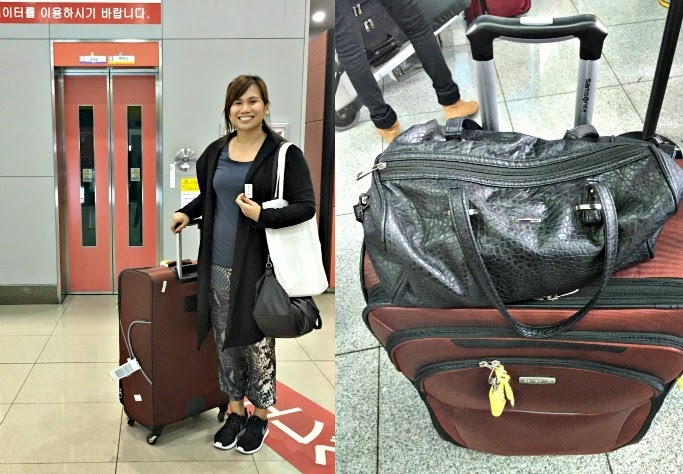 I know that it's too soon to follow Japan with another bonggang out-of-town (ipon pa more! ), but I really wish I can visit Korea or any country I haven't been to soon. Okay, pwede na kahit for Fall (September). If not, I am happy to just hop in a plane, and go to a nice Philippine destination with my friends! Oks na oks nako dun, hehe! At 29, I still love going to schools - as a teacher or as a student. I hope to take up either makeup, music, or an art class. I always want to tap other skills that I might have. If not meant for me pala or mahirap pala, masaya na to learn and try something new. 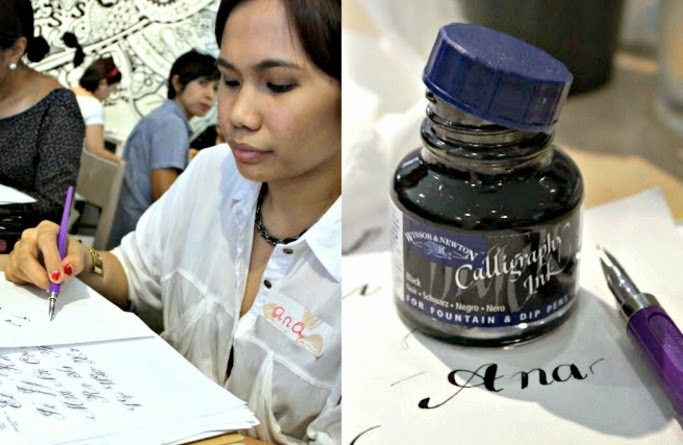 Calligraphy 101 2 or 3 summers ago. Learning the Ukulele during the Roxy Camp. Papikit pikit pako, hahaha! If hindi pa sapat my Instagram posts for evidence, I LOVE CONCERTS! Kahit malayo or kahit mahal! I am not OC when it comes to posting vids from concerts, masira na ang feed ko wala akong pake, haha! 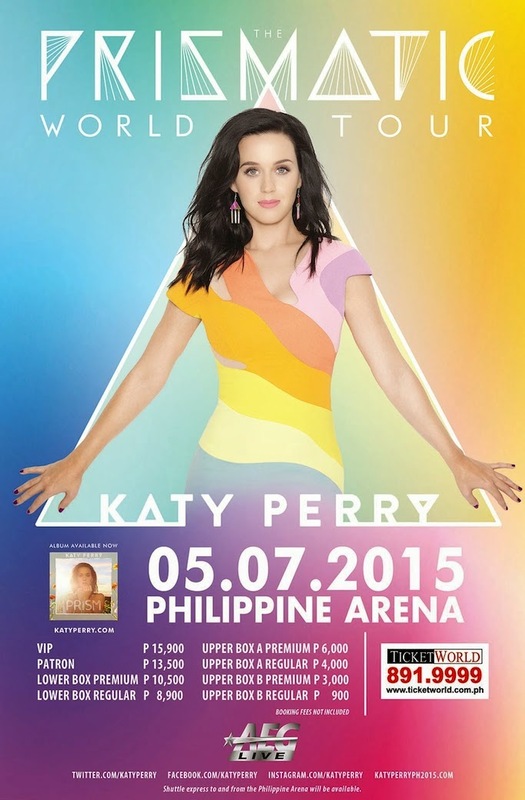 Anyway, one of the concerts that I am looking forward to this summer is Katy Perry's Prismatic World Tour! Huhuhu! I heard that @SpinnrPH is giving away tickets pa! So excited for tomorrow because I am going to Boracay with Pax! But aside from the infamous Labor Day weekend, I hope to go to more chiiill and undiscovered / not mainstream beaches this summer! Ask my friends, I am notorious for drowning my phones, huhu. 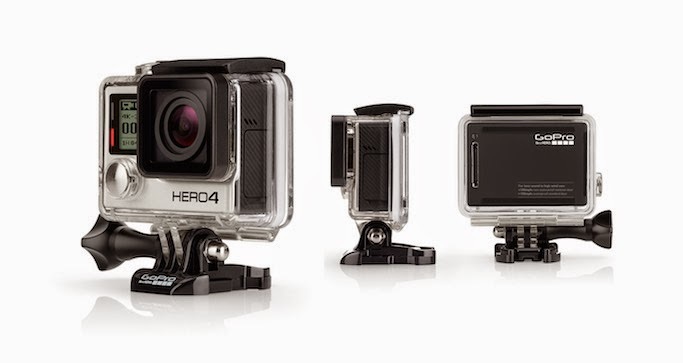 :/ I think the best for me is to own a durable and water-resistant gadget for my travels - like a GoPro! 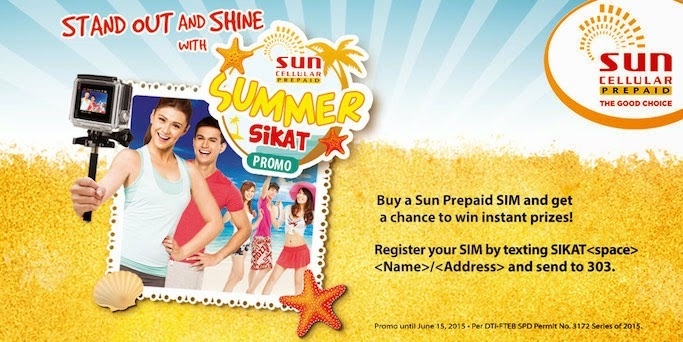 I heard that Sun Cellular prepaid subscribers like me can win a Go Pro Hero 4 and other exciting prizes just by texting SIKATNAME/COMPLETE ADDRESS to 303! Matry nga, hehe! Hi Ana! I love your spirit of being carefree and enjoying your life by doing things like it's the last day of your life… Hats off to you!! enjoy pa more…. you go girl!